...because I like to do that from time to time. I have so many projects that I've started and kind of lost the mojo to complete halfway through! This is a little set of journaling cards I created for Two Peas Facebook fans that was never used. Hope some of you can use them! you = the best. always. These are awesome- thank you so much! These are gorgeous, thank you. Love them Erica ! Thank you. Thanks for sharing these, I LOVE them. Thank you so much, these are awesome! thank you,it's so kind of you! 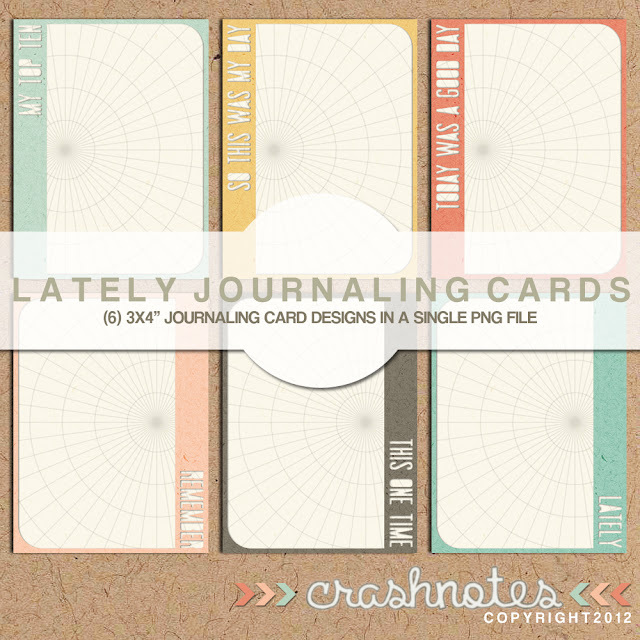 thanks for these AWESOME journaling cards! !